We are considering expanding our traffic ticket defense practice to other States. Recently, this office took a trip to investigate the Massachusetts system of justice compared to the New York State system of justice. We had the pleasure to interview several attorneys in the Berkshire area. They resonated the same mantra, "Massachusetts is a great place to practice law." 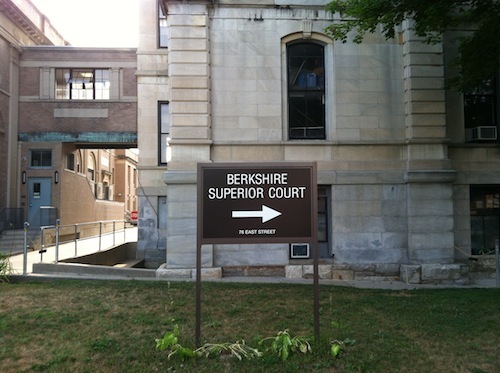 While Massachusetts has many courts, we started our with Berkshire Superior Court. 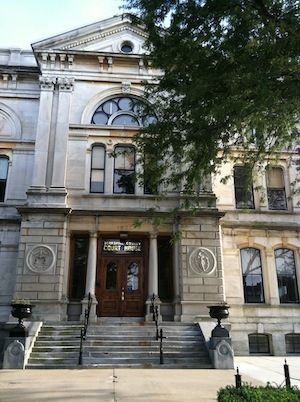 This is what we found: The Berkshire Superior Court is located at 76 East Street, Pittsfield, MA 01201. Their main phone number is (413) 499-7487. It is one of twenty Superior Courts in the State. It has the authority to adjudicate most cases stemming from issues in Cities and Towns of Berkshire County. It has limited jurisdiction over both civil and criminal pleadings. Civil cases filed in Superior Court if the claim is likely to result in more than $25,000.00. The damages claimed cannot be speculative. In other words, the damages must generally be actual. One such example of this is damage to personal property for $1,000.00 and an additional $24,000.00 would most likely be rejected from Superior Court. Also, serious criminal cases are usually brought in Superior Court. Both bench trials and jury trials are available to litigants in Superior Court. The most similar court in New York to the Superior Courts of Massachusetts appear to be a the County Courts. This court would not adjudicate traffic tickets. We will continue to conduct further research and compare other courts around the United States and abroad to New York courts. Stay tuned.